Critters are coming out in droves for a new Kickstarter — and the numbers are staggering! On Monday at 10 a.m. PST, Critical Role launched a Kickstarter campaign to fund a 22-minute D&D special “The Legend of Vox Machina.” The original goal of this was $750,000 — but overnight, the record-setting campaign has passed $4.5 million and continues to grow! In response, Critical Role announced they would extend the special to 88 minutes in length, and they have promised more updates are in store as donations continue to flood in. They’ve offered tons of different pledge levels, with prizes ranging from as low as $20 for a sweet ringtone download, to $25,000 which includes a paid trip to Los Angeles for a screening! Veteran voice actor and Dungeon Master Matthew Mercer was overwhelmed by the support on the first day, and it’s totally relatable. 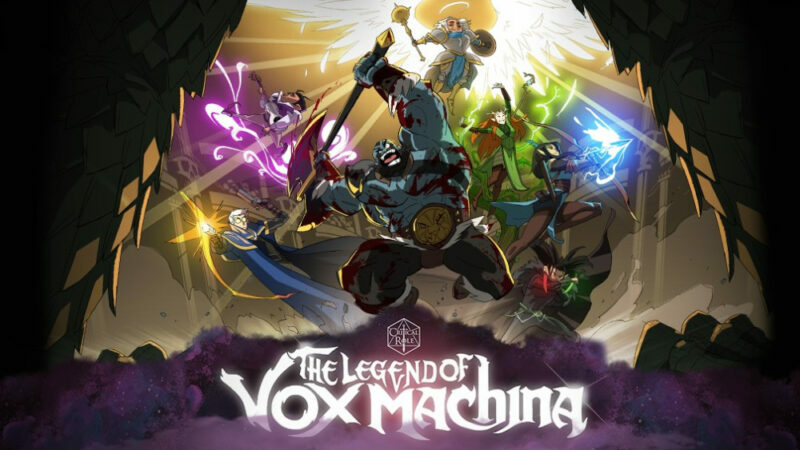 “The Legend of Vox Machina” will be produced by the Emmy award winning studio Titmouse, which has produced some of our favorite shows, including Big Mouth, Venture Brothers, and Star Wars: Galaxy of Adventures. It’s set to be written by Jennifer Muro, who has written an in-canon adventure set before the current streaming show. 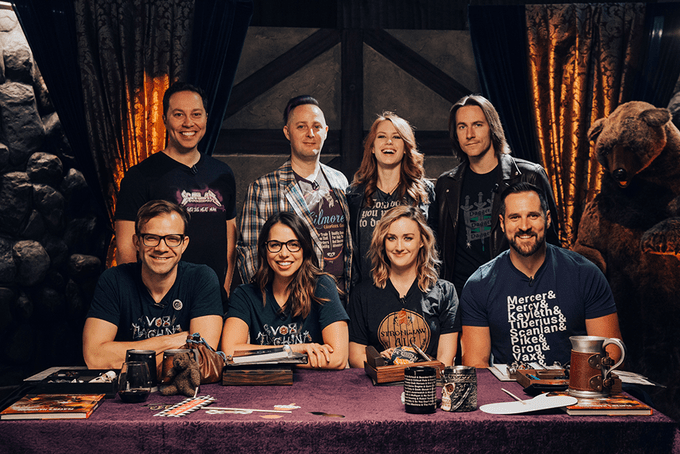 Perhaps the most exciting detail is that the cast of Critical Role will be voicing their own characters in the special! If you are unfamiliar with Critical Role, we’re going to first need you to crawl out from under that rock you’ve been under, and then go to their website to check out their more than 50 episodes now streaming. The show, led by Dungeon Master Mathew Mercer, takes a group of professional voice actors and follows them through a series of Dungeons and Dragons campaigns. Their banter and humor are contagious and exciting and, through the power of their imaginations, will take you through a journey that spans two campaigns. Have you donated yet? Click here to lend your support!